The trend may not be recent but it is certainly intensifying. Domaine Jacques-Frédéric Mugnier has magnificent plots in Musigny, Chambolle- Musigny Les Amoureuses and Bonnes-Mares, not to mention their monopoly in Nuits-Saint-Georges, Clos de la Maréchale. 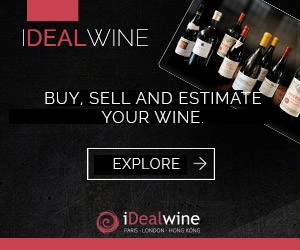 The latest auctions at iDealwine confirm a surge in the price of bottles from this domain. Founded in 1863 by Fédéric Mugnier, a liqueur manufacturer from Dijon, this Chambolle-Musigny domain initially spanned around 20 hectares in the heart of the Chambolle and Nuits-Saints-Georges appellations. At the time, the wines were sold under the label Château de Chambolle-Musigny and were done so until the creation of the AOCs. The domain was managed until 1949 by descendants of this family. Between 1950 and 1978, Jacques-Frédéric Mugnier, the founder’s great grandson leased the whole vineyard to a local négociant. In 1978, he decided to take over certain vines in Chambolle. However, it was only after his son Frédéric took over the domain in 1985 that the rest of the vines found their way back to the domain. In 2004, Frédéric reacquired the famous Clos de la Maréchale in Nuits-Saint-Georges. Domaine Mugnier suddenly increased from 4 hectares to 14 hectares. 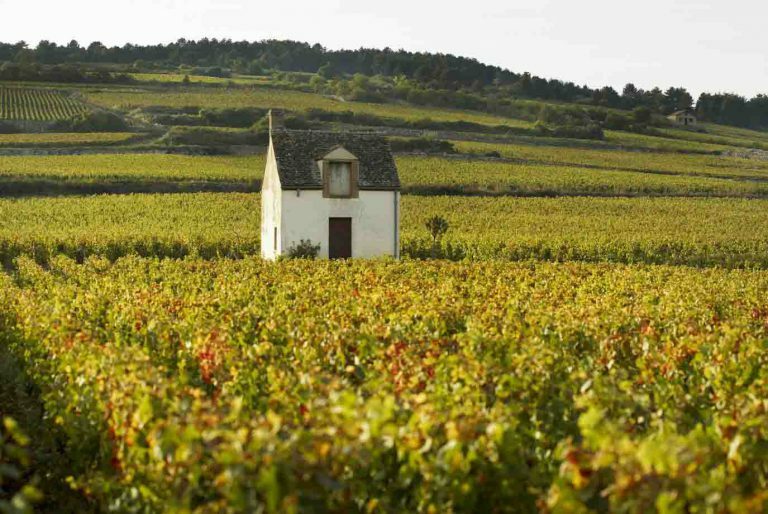 Since 2005, a hectare in Nuits-Saint-Georges from Clos de la Maréchale is once again dedicated to the production of white wine but in restricted quantities. At Domaine Jacques-Frédéric Mugnier, work in the vineyard and the cave is carried out with meticulous care. The farming is sustainable and no pesticides are used. Stylistically, the resulting wines are delicate and serve, for many wine lovers, as the benchmark of a great Burgundy Pinot Noir. The wines are part matured in lightly heated new oak (20%) so as to not overpower the aromas. 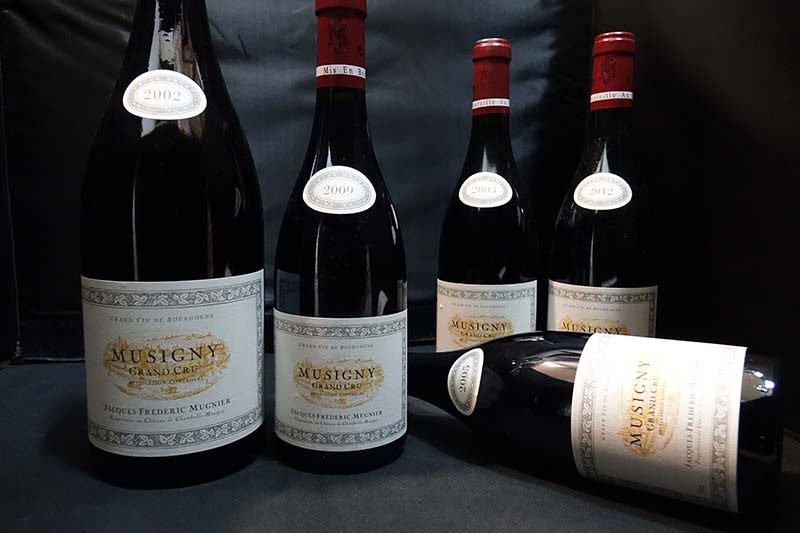 The Musigny Grand Cru and the Chambolle-Musigny Premier Cru Les Amoureuses are the two most sought-after and emblematic wines of the domain. 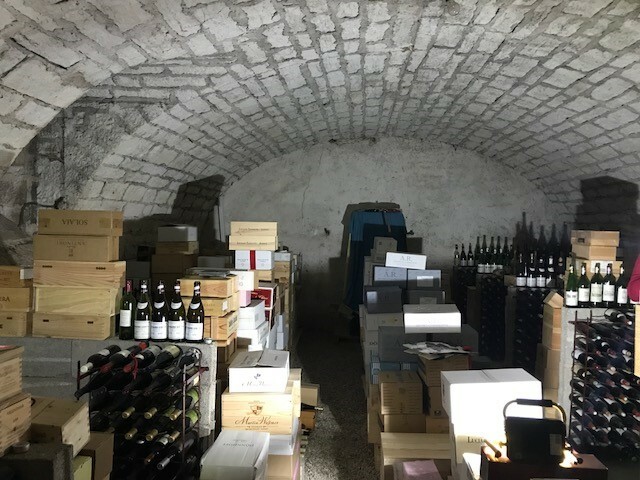 This first one, the Musigny, is not released at the same time as all the other wines from the vintage but is instead laid down in the domain’s cave. It is therefore not surprising that there is great demand at auction for these rare bottles. At the last iDealwine auction, a bottle of the 2009 Musigny went for €1423, a price increase of 22% on the iDealwine price estimate. The 2007 went for €876 (+25%), the 2006 for €827 and the 2004 for €608 (+25%). These bottles were bought by French, Danish, Dutch and Chinese wine lovers. The other Grand Cru from Domaine Mugnier is the Bonnes-Mares from a small 3,600 square metre plot of 50 year old vines. The winning bid for a bottle of the 2012 vintage was €584, an increase of 41% on the iDealwine price estimate. Another treasure of this domain are the old vines in Chambolle-Musigny, most of which were planted in 1950 in the famous Les Amoureuses climat and are Premier Cru classified. Aside from the prestigious name, the wines here are renowned for their exceptional aromatic intensity and extraordinary finish that make bidders eager to track them down. A bottle of the 2004 vintage recently went for €426 (+31%) to a Chinese customer. From Chambolle, the small Fuées plot of this domain also deserves the attention of all wine lovers. Situated next to the Bonnes-Mares appellation on a more mineral and “serious” terroir than the traditional Chambolle terroirs, this wine currently goes for around €150, a significantly lower price than those that we see for Les Amoureuses or for the Bonnes-Mares Grand Cru. Also more affordable (at least for now) is the Nuits-Saint-Georges Clos de la Maréchale, finally back in the hands of the Mugnier family, although this wine too is seeing its price steadily increase. 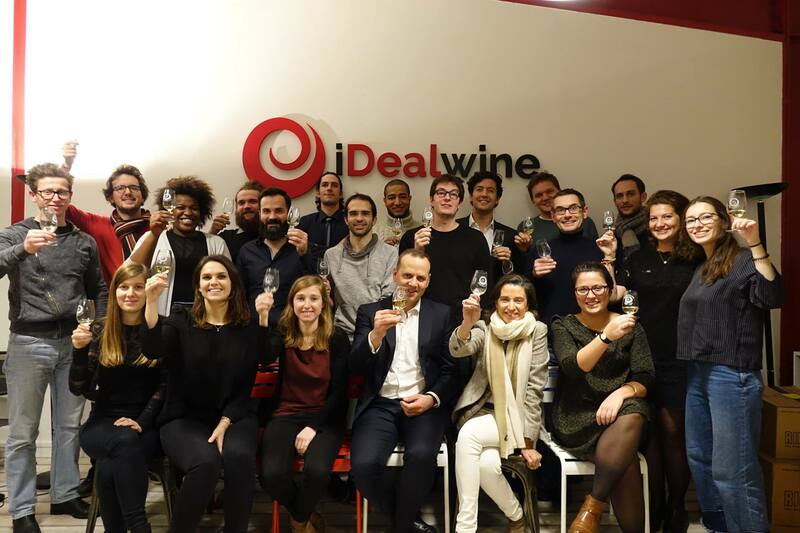 Bottles have now hit the €100 mark at auction: a 2005 sold for €116 at the end of January on iDealwine (+14%) and, on the 28th February, a 2006 was won by a bidder from Singapore for €103. This is a strict wine that is austere in its youth and needs many years in the cellar. It is certainly, however, a wine to watch as this domain becomes increasingly adored by wine lovers the world over.